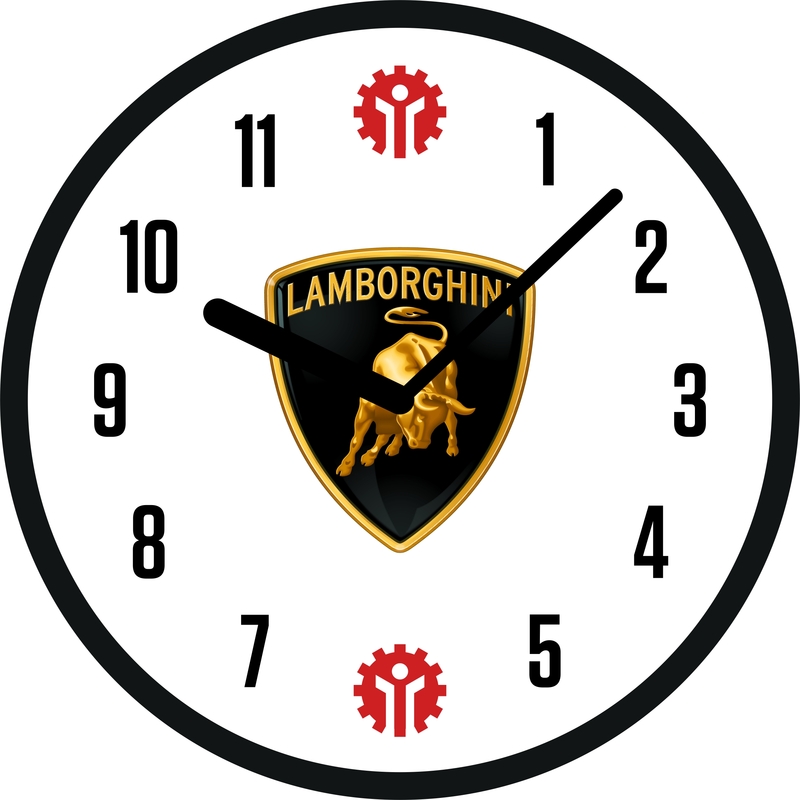 We have something special to offer our partners. 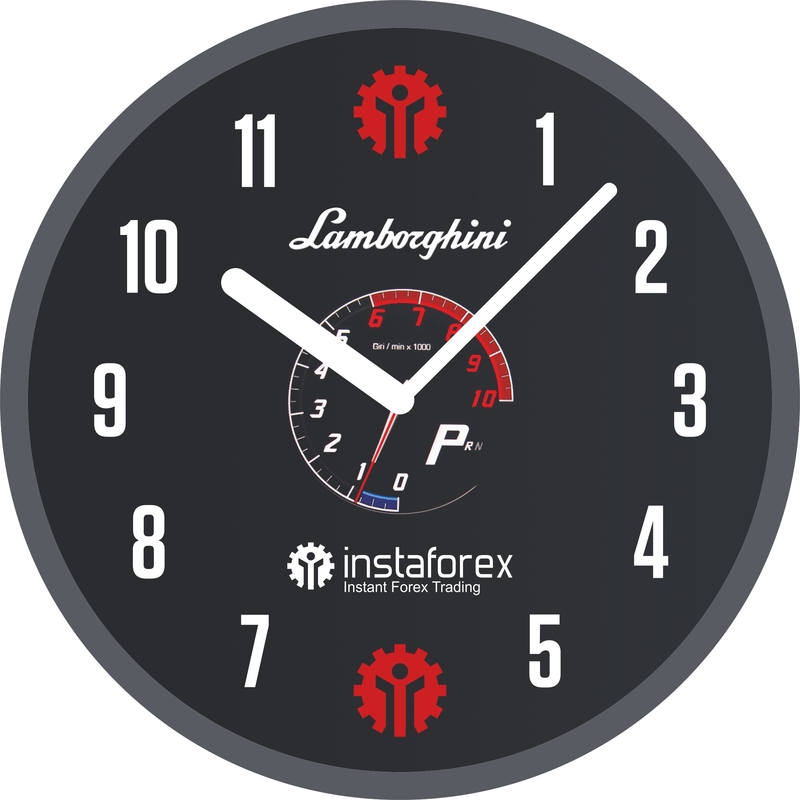 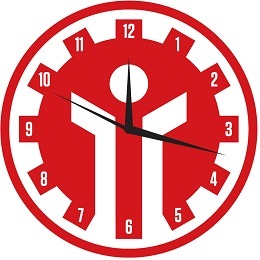 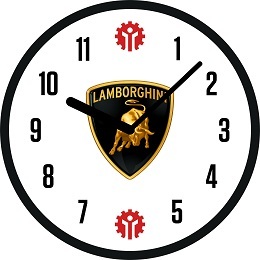 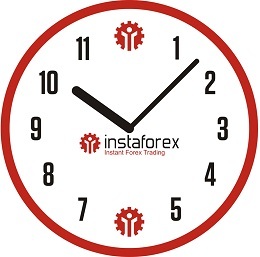 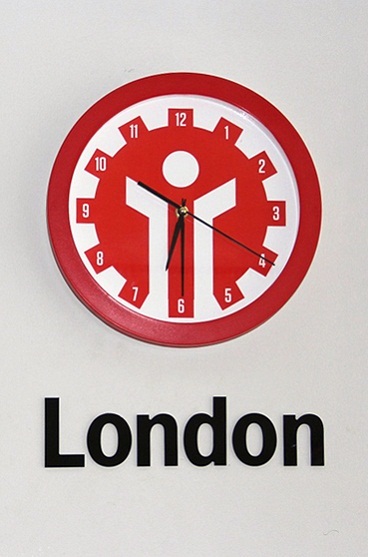 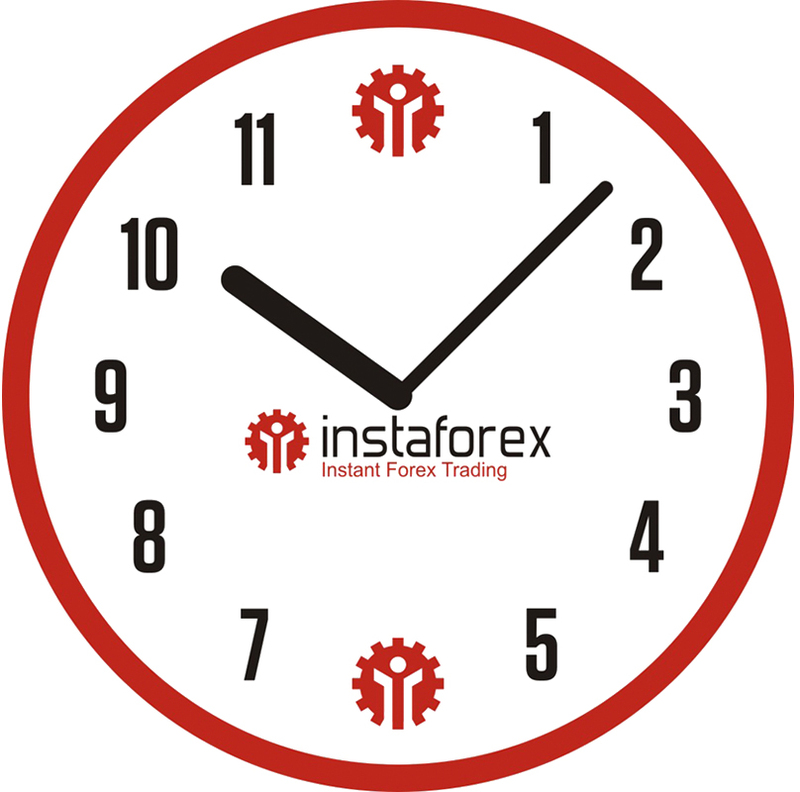 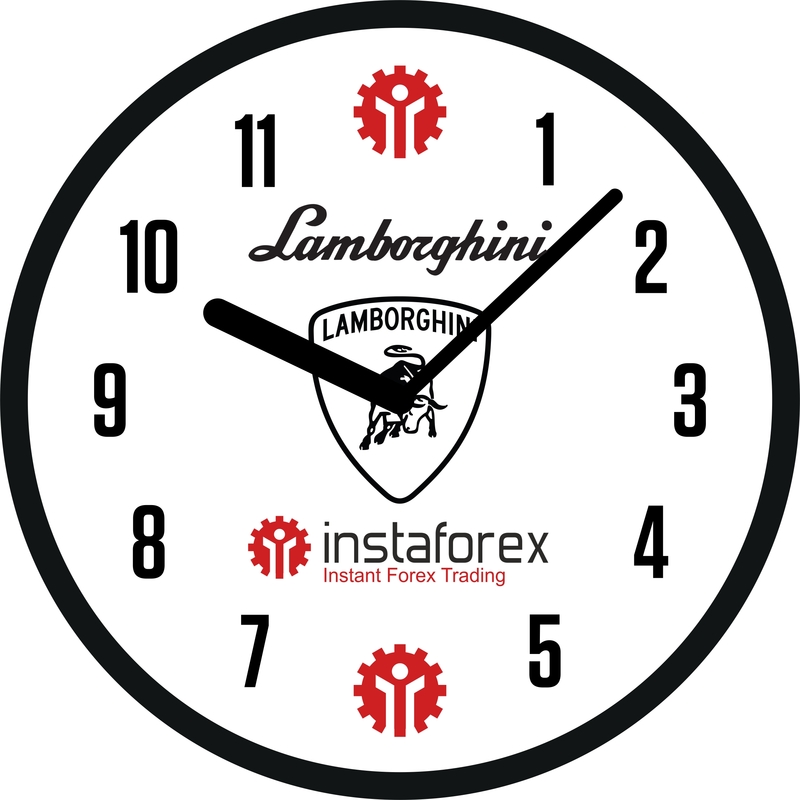 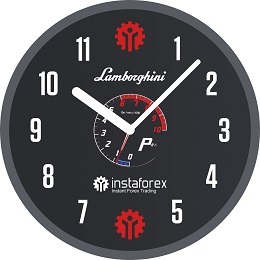 The wall clock with InstaForex logo is an efficient marketing tool for reinforcing the company’s positive reputation and status. 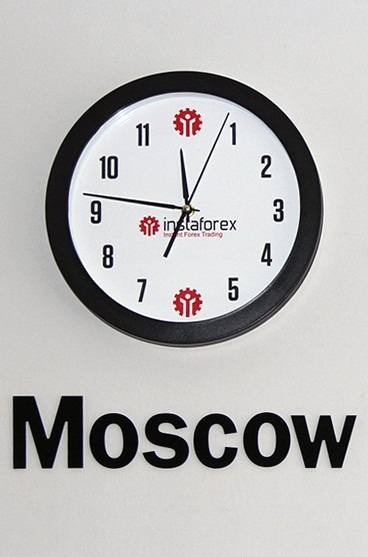 The clock will also perfectly complement any modern office space, catching attention of your visitors. 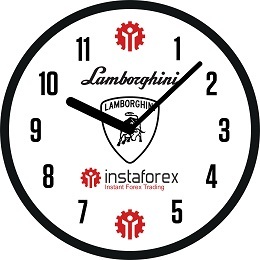 The branded souvenir will be a nice gift for your clients as it contributes to higher loyalty to InstaForex brand.